This Black Forest Cake is my all time favorite and i’m sure it will be yours too once you try it. One taste and you’ll agree this spectacular dessert is worth the effort. You would be hard pressed to find a more beautiful dessert than Black Forest Cake. 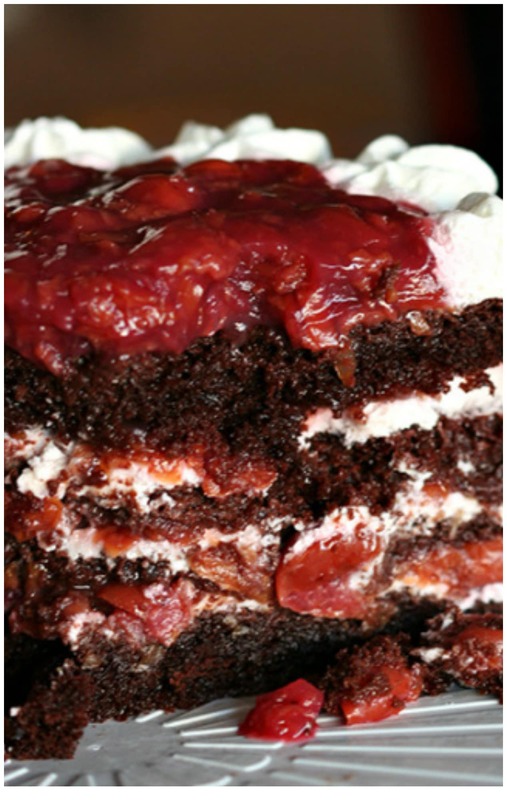 Layers of chocolate cake, cherries and whipped cream make this an impressive cake. This is truly a rich, luscious, chocolate cake recipe covered with even more whipped cream and chocolate curls. Black Forest Cake originates from Germany’s Black Forest region, famous for Morello cherries and kirsch, a cherry brandy. 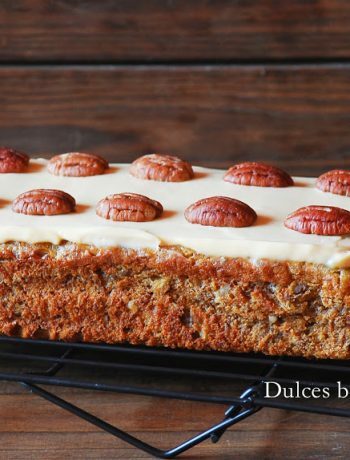 Some alternative recipes make this a boozy cake, but that is truly optional. 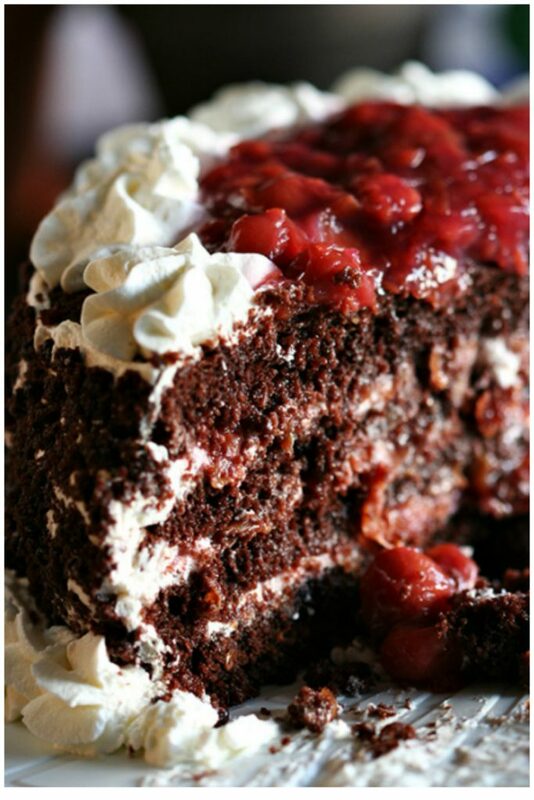 A true German-style Black Forest Cake will use kirsch which is an excellent source of cherry flavoring. 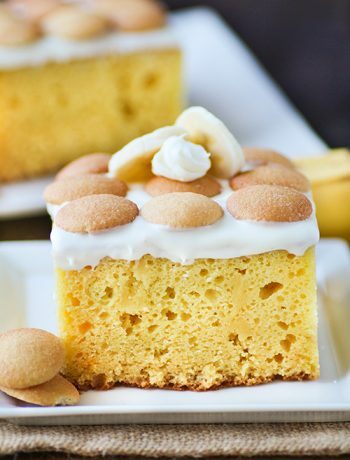 Each layer of cake is prepared with batter poured in to a prepared pan and smoothed out on top. Cake will baked until it is puffed. Then transfer the pan to a wire rack and let cool completely. This cake has soaked sour cherries and copious amounts of whipped cream between layers of moist chocolate cake. Make this wonderful Black Forest Cake from scratch to impress a crowd or enjoy it for a special occasion. This is truly a decadent cake to use with a fork. 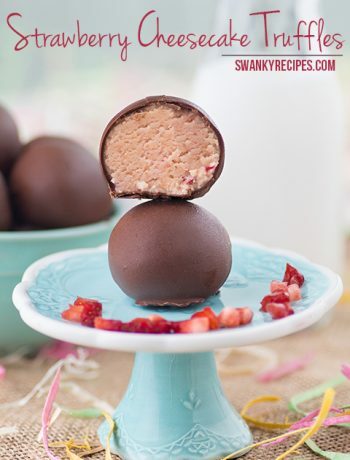 It’s a gem among rich and sweet dessert recipes. Try this delicious combination of chocolate, sour cherries and whipped cream packed into a layered cake. Black Forest Cake from Amanda via Amandeleine, click here for recipe.